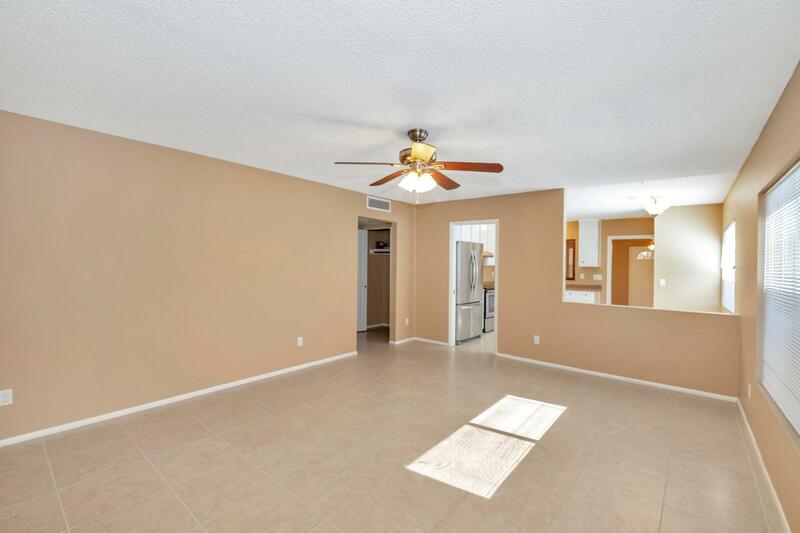 Fully Updated, Move In Ready Mesa Home! 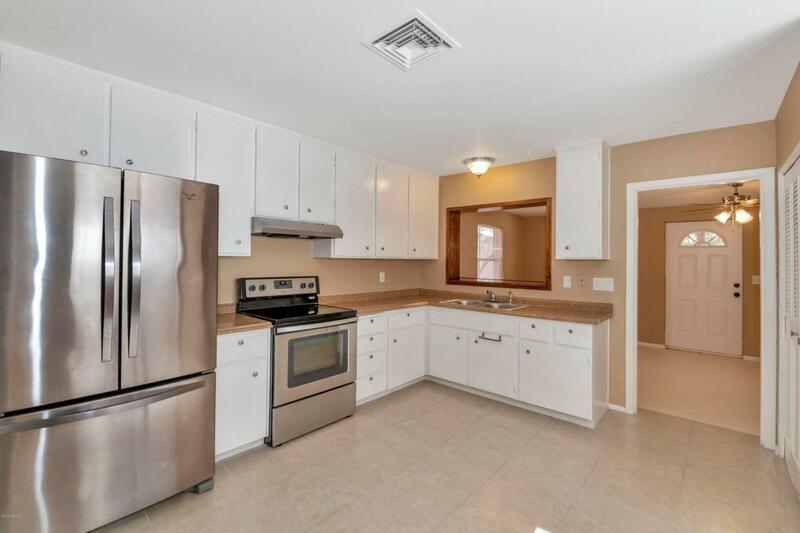 This gorgeous 2 bedroom, 2 bathroom home features white kitchen cabinetry, stainless steel appliances (including refrigerator) & brushed nickel hardware! Both bathrooms have been remodeled with beautiful sinks/vanities & a tiled shower in the master bedroom! There are two bonus rooms, one of which could easily be used as a third bedroom & the other as more living/entertaining space! 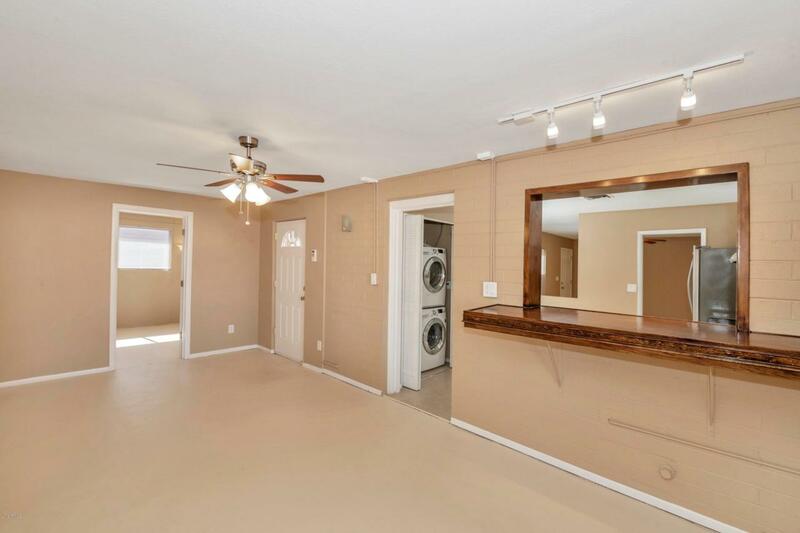 The home features indoor laundry & comes with a stackable washer & dryer! The backyard has direct access to the alley and has a large custom shed for storage! 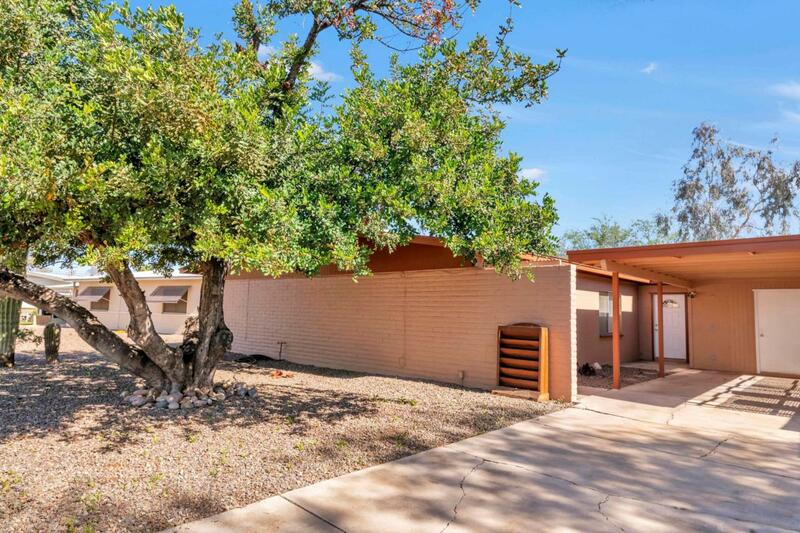 Add this charming home to your list of homes to see today!